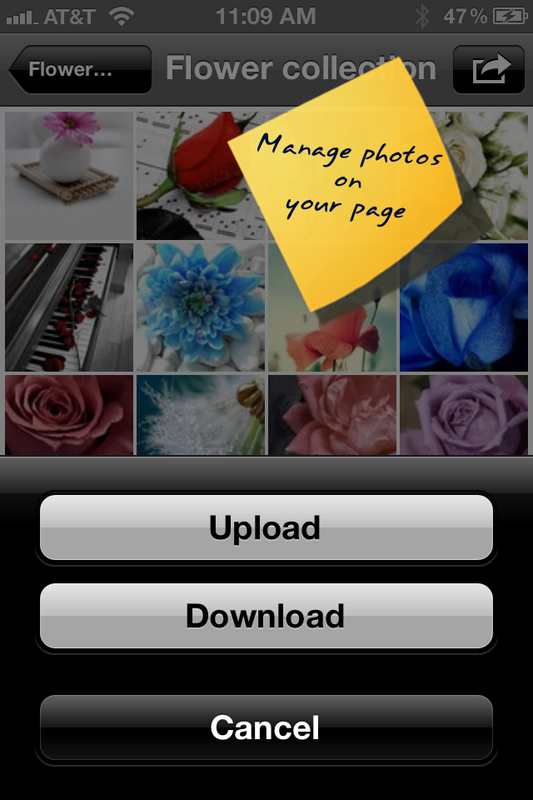 If you're frustrated with the current options to manage the photos on your Facebook Pages from your iPhone, PhotoBox is a must-have. Edit photos on your phone with effects, cropping and annotation, then upload in batches to your personal profile or any page you admin! No more downloading your pictures to your computer, then editing and uploading through the website long after your event is over. 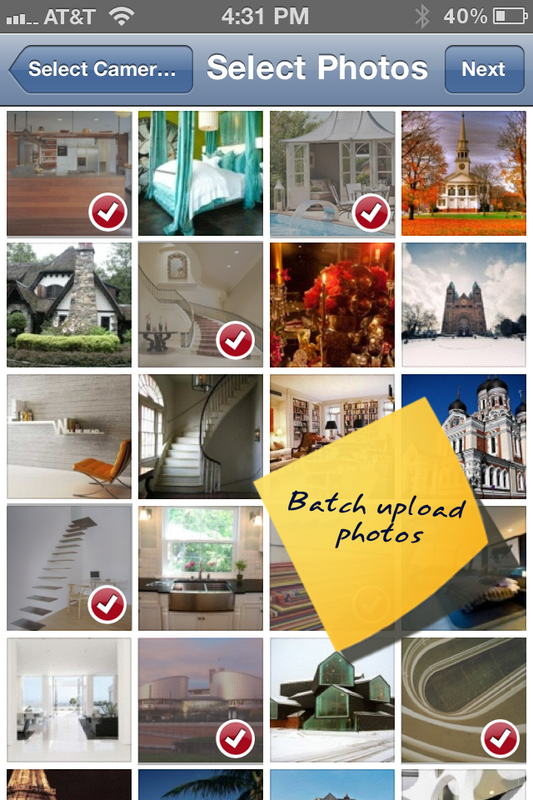 Create albums and share your photos in real-time! 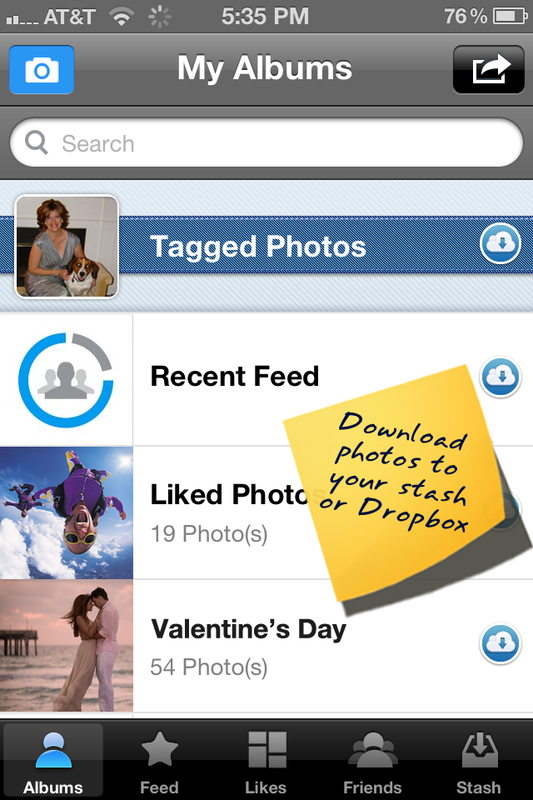 Batch download from your friend's profiles or any page you "like"
Other Apps by WeaverMobile USA, Inc.